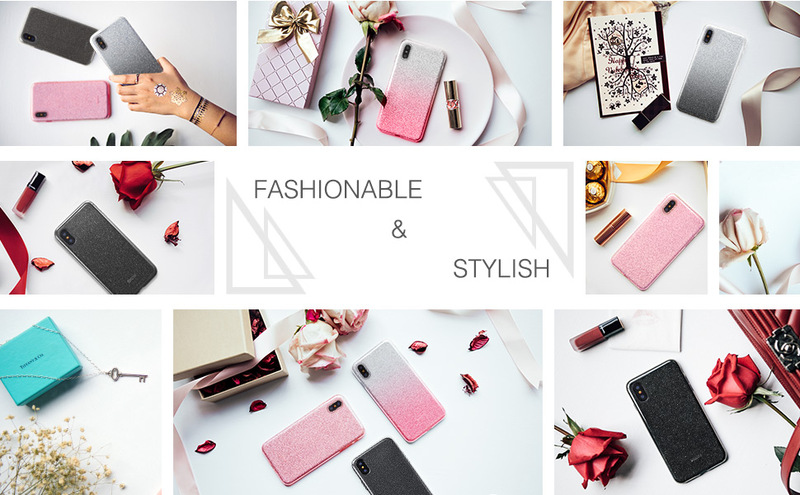 Glamorous Style: Show off your phone’s style with sparkles that make your iPhone shine. 3-Layer Feature: Outer Shell (Soft ) + Center Layer (Glitter Film) + Inner Shell (Transparent Plastic PC). Precise Cutouts: Conveniently allows you to charge your phone without having to remove the case. Colour and sparkles are terrific and it fits well. The quality is great and the IPhone XS Max is protected! Fab item well worth the money quick delivery as well. Absolutely fantastic! I made a mistake with my order and they corrected it so quickly. Very happy, I would definitely buy again and would highly recommend!! It’s a really cute case. Doesn’t absorb drops my screen protector is already cracked. The inside of the case is cracked as well. But for the most part it’s beautiful and stylish. Period. Love this phone case, protects all round the phone which is great! Pretty design! 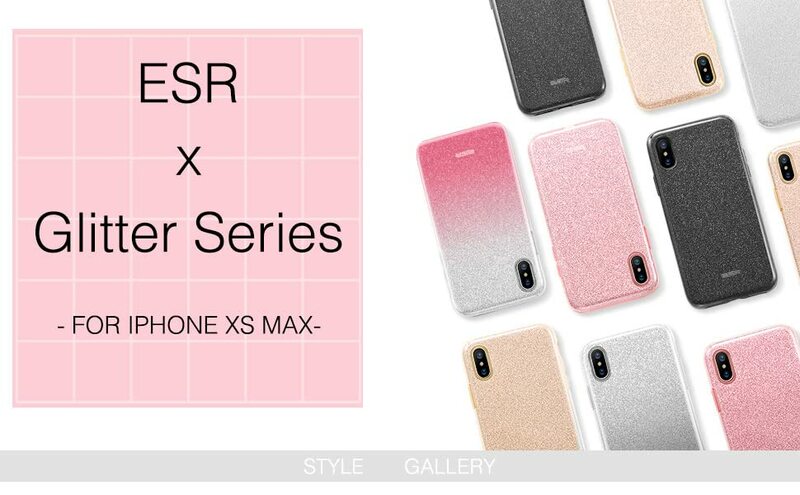 One of the best iPhone XS Max cases out there!